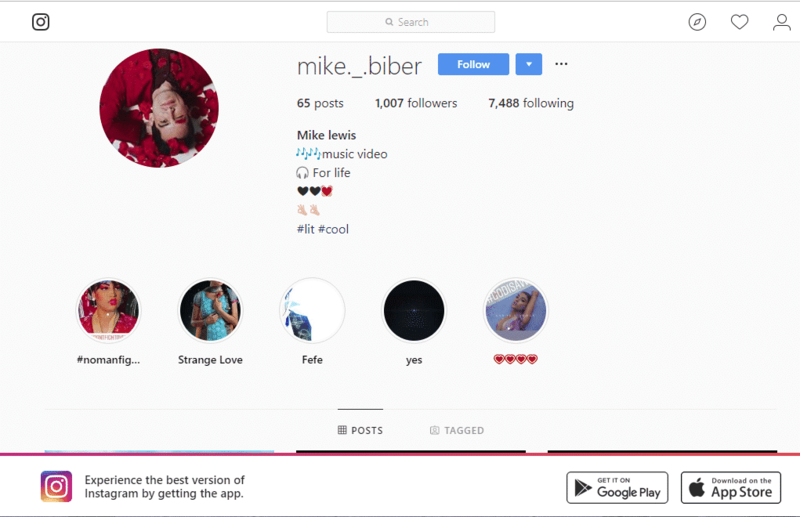 Established in 2017, Followersup is a company that offers promotional services for YouTube, Instagram, and Facebook. Their website displays an intuitive user-interface and highlights the most important elements of their services, allowing their users to easily find their way on the website. 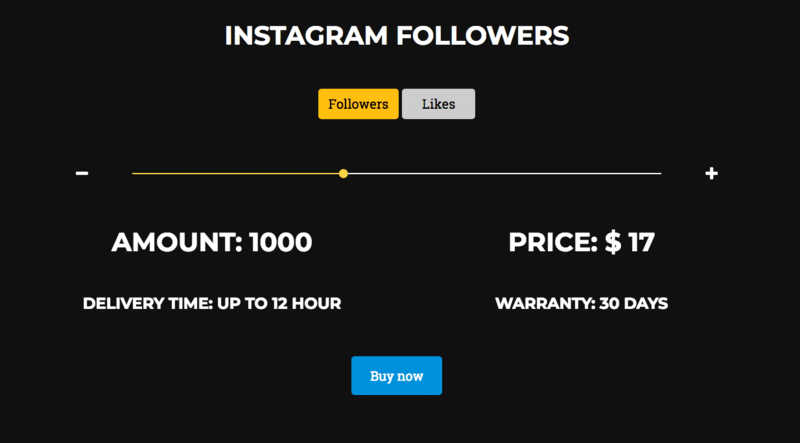 To test the quality of their services, we ordered 100 Instagram Followers from them. We were satisfied with the turnaround time, which as it was promised on their website, didn’t take longer than 24 hours. We received the number of followers we paid for and we haven’t noticed a drop in followers thus far. The quality of the followers was acceptable, as most of them had profile pictures and bios. You can try their services for free by requesting a free trial. Followersup’s customer support may be a potential deal-breaker for some users. They don’t have a live chat and can be reached through email and Whatsapp. Their retention policy is acceptable, but their refund policy is a bit strict. 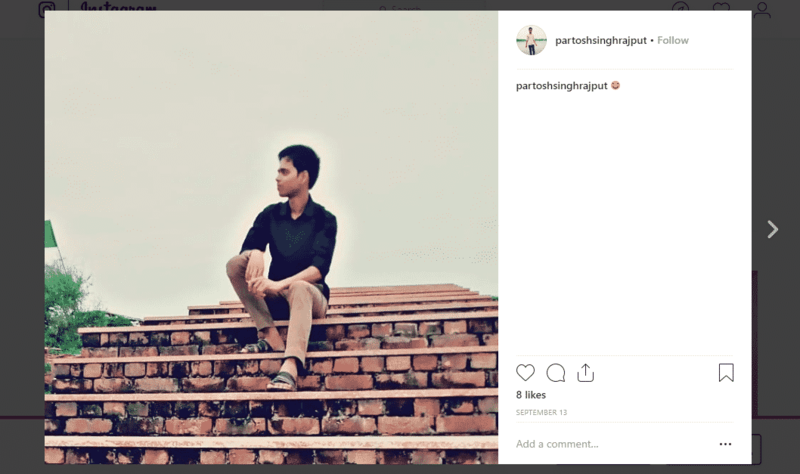 Overall, this is a good solution for those who want to quickly become popular on Instagram. Followersup is a social media marketing provider that was founded in 2017. They provide high-quality followers that, according to their website, look like real and active users. They can provide you with up to 25,000 Instagram followers. The delivery time is pretty good, with their biggest orders taking up to 3 days to be fully delivered, and on top of it all, all of their services are protected with a 30-day retention guarantee. Upon testing their services, we found this to be true. Their customer support service is an area which they could definitely improve. Clients don’t want to have to go through a complicated process in order to reach a support team, and implementing a live chat feature would be the ideal solution here. 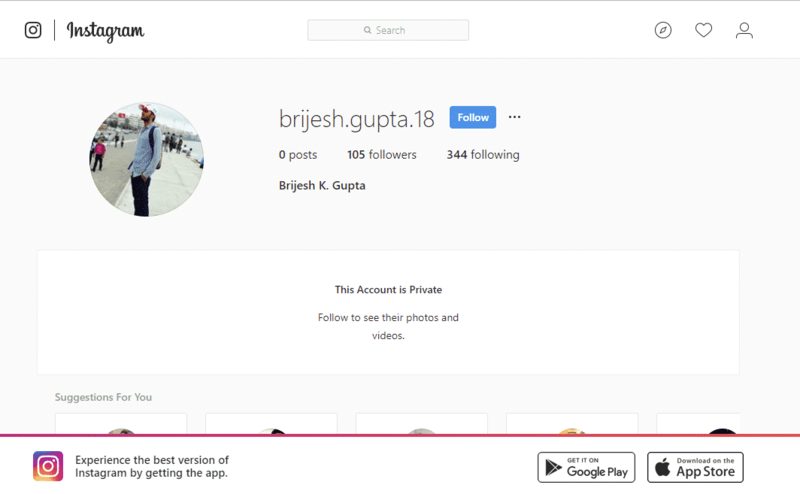 Followersup offers the most basic Instagram services. 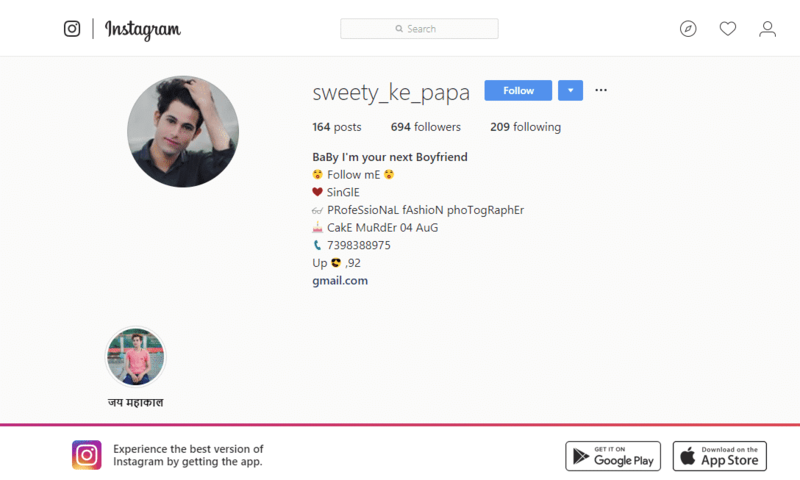 They offer only Instagram followers and likes. 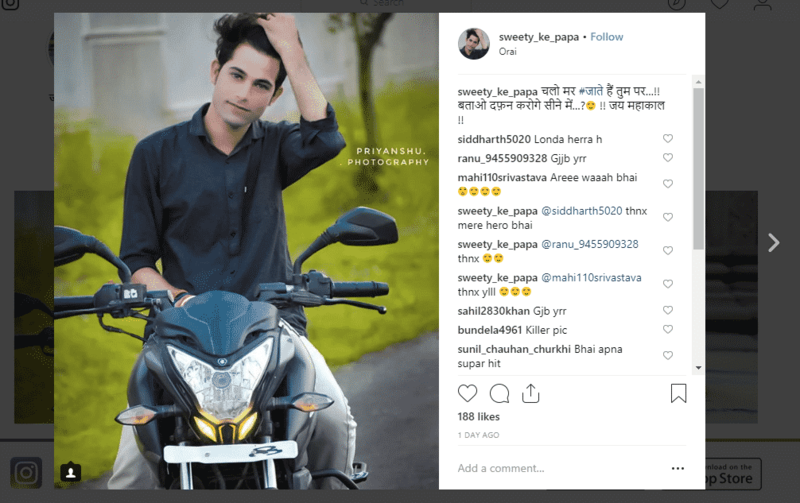 The delivery time is incredibly fast, as their biggest follower order of 25,000 followers takes only 72 hours to be fully completed, whereas the same number of Instagram likes takes 48 hours to be delivered. 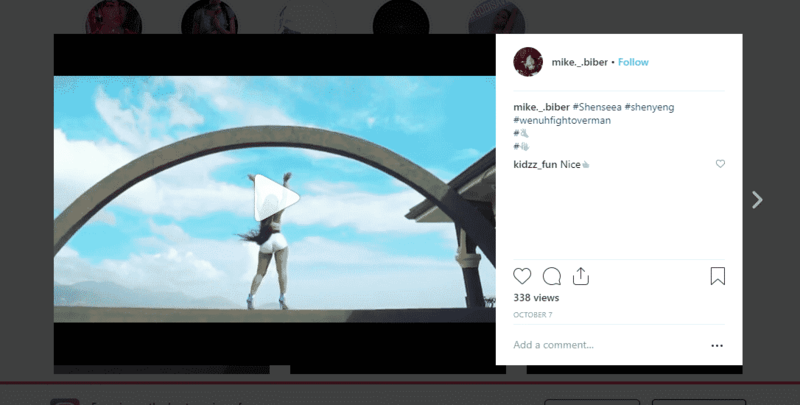 As one of their most important features, they highlight the fact that they provide high-quality Instagram followers that look and act like active Instagram users. You can try their services through their free trial. They accept payments through PayPal and bank transfer. We reviewed the terms and conditions sections on the Followersup website and made a few comments on their status below. To find out more details on these, then please toggle the sections to see what we thought! The company won’t take responsibility for any consequences that may arise from using their services. They will not be held responsible for potential account suspensions or content removal on social platforms. They make no guarantees for the services they provide. The amount you purchase is not guaranteed. They also don’t guarantee the time or availability of their services. Clients should understand that they take 100% of the risk. The company guarantees that they will keep your personal information secured and protected. They state that any personal information you may share with them will only be used to fill your order. They won’t sell your information to any third-parties. The company won’t allow refunds for service interruption or failure unless the order doesn’t get delivered at all. Late deliveries don’t mean users will get a refund. You are only eligible for a money-back request if the order isn’t processed in 48 hours. Followersup doesn’t have a dedicated section for their retention policy, but they do state in their “Service” section that in case you lose more than 20% of your order after a period of one month, they will refill your order for free. Followersup has a customer support service that can be reached in several ways. Through email and on WhatsUp +372 5276776. They have two separate emails you can reach them on. One is for Affiliate inquiries, affiliate@followersup.co, the other is for general questions at support@followersup.co. Unfortunately, they lack the fastest and most convenient contacting method - live chat. 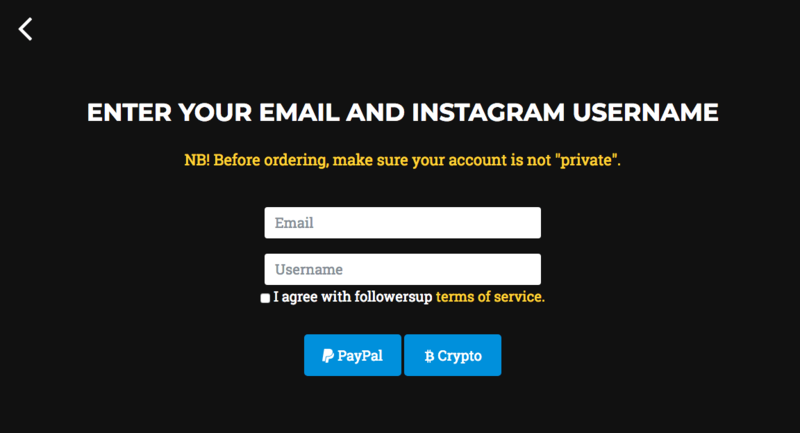 We tested their services and purchased 100 Instagram followers for $3, and we have to say that we weren’t disappointed with the outcome. The followers we received fit the description they have on their website, as well as the delivery time and retention rate. We didn’t lose a significant number of followers after we received them. The followers arrived in the total number we ordered and haven’t dropped for over two weeks. 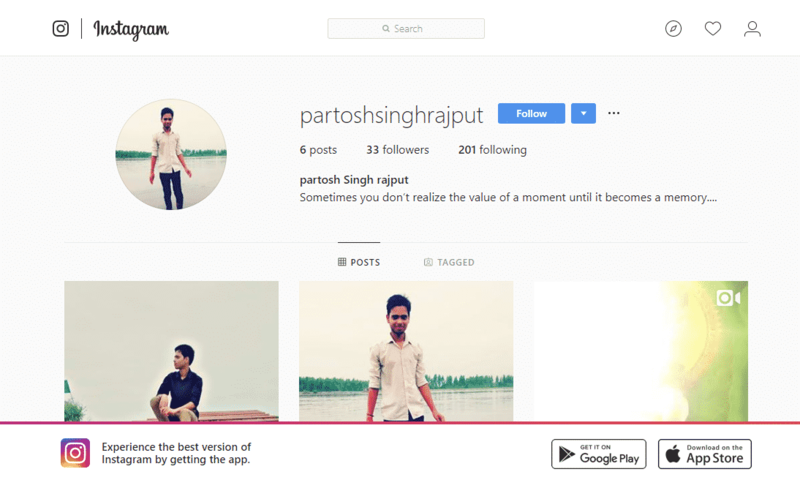 We recommend you try their services if you’re looking to quickly boost your Instagram account with real-looking Instagram followers. Just as it is written on their website, they deliver their followers promptly in less than 24 hours. We ordered 100 followers and got them all in the first 24 hours after placing the order. This is a relatively fast delivery time compared to the industry average. The quality of their Instagram followers also fits the description they have on their website. They are not real users but look like real ones. Almost all of the followers we received have profile pictures and bios. Some of them are open accounts, and some are private. On their website, they state that the followers may be inactive, so we don’t expect a lot of engagement from them. For the price they are sold at, we can’t really complain. During the first 24-hours, we received a total of 102 Instagram followers. The next day, we lost three followers. However, during the entire week that we monitored the retention rate of their followers, we ended up receiving an excess of 37 followers, leaving us with a total of 137 gained for $3 in one week. 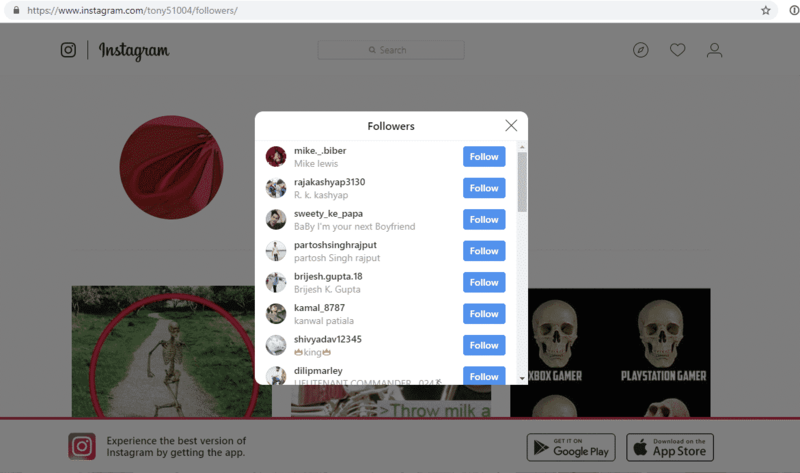 We tested Followersup by purchasing 100 Instagram followers for $3. The ordering process went smoothly as we got the followers we paid for. The quality of the followers matched their description on the website, and the retention rate was mainly positive. The delivery time was also relatively fast as we received the total number of followers within the first 24-hours after purchasing the order. We believe that Followersup falls into a group of quality providers for many reasons. They don’t exaggerate the quality of the services they offer, and actually offer a very acceptable level of quality, considering the low prices their services come for. They have a solid retention warranty, but we think that they could do a better job of providing a more flexible refund policy. They could also offer a live chat feature, as it is the most desirable form of communication for clients. 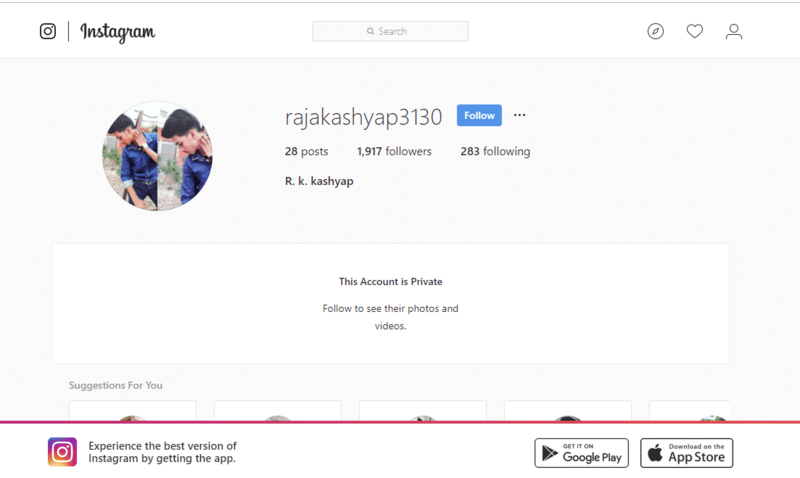 All in all, Followersup is a very affordable solution for those who seek a prompt organic boost for their Instagram account. You can check out their website by clicking on the button below.